Feel the power of belonging to an elite group of Kindle specialists! I want to share something unique with you. Here's the section where you'll learn how to take your Kindle Publishing game to a whole new level. Let me ask you something simple. I know you would, because I'd do that as well. After many months of hard work, I've put together an exclusive deal for you as a Project Be Best member. 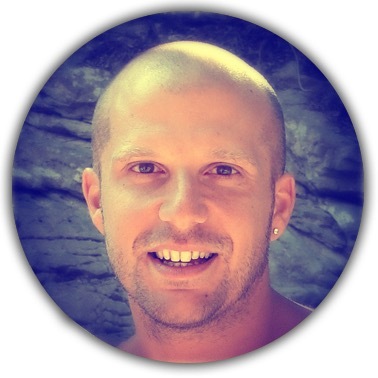 "PKP Inner Circle Membership" is an upgrade where you will have the chance to learn advanced techniques, and use exclusive resources in order to skyrocket your Kindle business to the next level. While the basic PKP program is already a very solid foundation in order to start your online journey with Kindle Publishing, you don't get the added monthly benefit of being part of an evolving and very active community of other Kindle pro publishers which is included in the "PKP Inner Circle Membership". 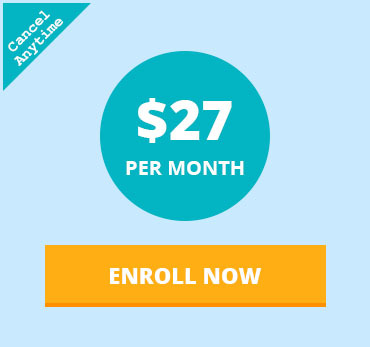 Advanced Video Lessons that include all the advanced marketing techniques and strategies I use in marketing. This is in essence a full analytical marketing course on how to outsource, promote and sell virtually any digital product. These lessons will teach you advanced social media, CPC and affiliate marketing strategies, that will turn you into an Internet Marketing powerhouse. Live Book Reviews section that contains live reviews I have done to other members' books, where I provide constructive feedback in many areas they could improve. This section alone will help you to improve your book tremendously. Inner Circle Facebook Group where the magic happens. This is where I hang out and where I provide most of my online help. This is a community of fully active members that all have a common goal. Make money from Kindle. You will be able to ask your questions, get help from me and other members, and keep yourself motivated through this journey. 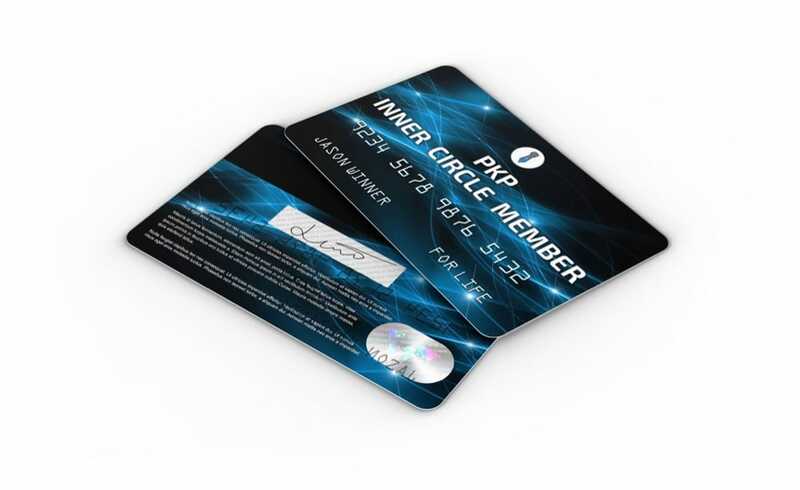 PKP Inner Circle Membership is for serious publisher only! It will be a waste of your money, if you're not serious about Kindle Publishing business. In case you want to take your Kindle Publishing to the next level, this will be the best thing happen to you so far. I accept the terms of $27/mo for access to the PKP Inner Circle Membership and I agree not to share this information anywhere. Click the "Enroll Now" button and be a part of a real Pro Kindle Business community. I can guarantee you that you're going to be 100% satisfied! But if for any reason you're unhappy, you can cancel at any time. No questions asked.